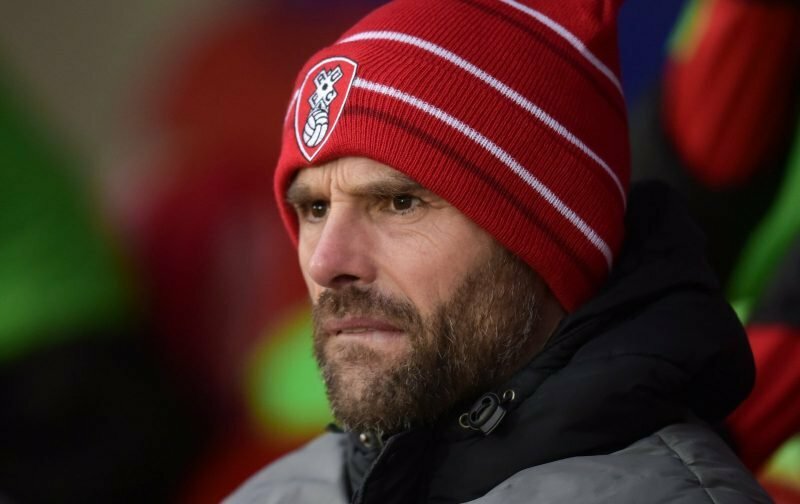 Rotherham United Manager Paul Warne believes that no manager is ever happy whatever happens in a game of football. As I said after the Villa loss we did have chances and we really have to start taking those chances because, in the Championship, I don’t think we will be getting that many. The Millers are awaiting their first away point of the season and, should a couple of those chances on Tuesday night have gone in we might have got it there. We have another chance tomorrow when we make the trip to the City Ground to take on Nottingham Forest. I think we have to start Saturday’s game on the front foot – go straight out from the kick-off and take the game to Forest. I do believe our defence isn’t bad at all but it must be demoralising to go one down and know you have to then score two to get three points. Which, of course, means we have to throw players forward which in turn means we have less defenders and are more likely to let in another goal on the break. But, I don’t need to tell any football fan that never mind Paul Warne. And let’s not forget we have played some of the better teams away from home this season. I’d like to see us start with two up front on Saturday, at least for the first twenty minutes to see how it goes. If it doesn’t work it can be changed. I do think to be in with a chance of getting something from the game we will need to score first.